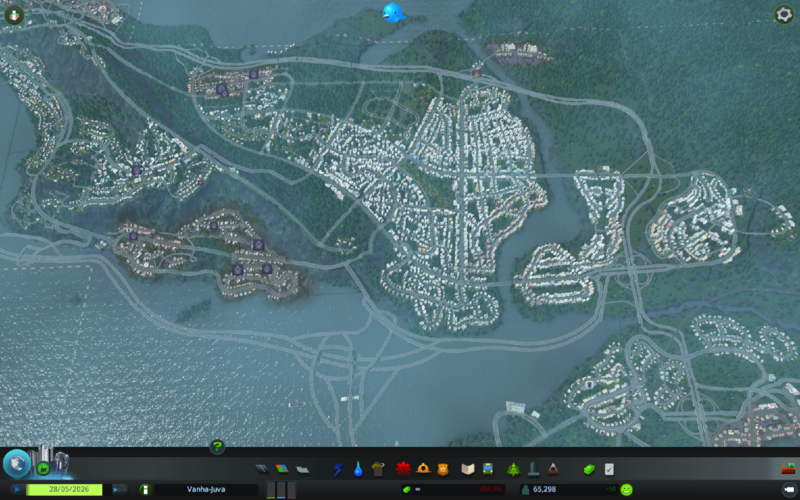 Viewing posts for tag cities-skylines. Posted on 27 Mar 2015. This advertisement has been paid for by the Travel & Tourism Board of Vanha-Juva. Vanha-Juva, the forgotten jewel of western Finland.